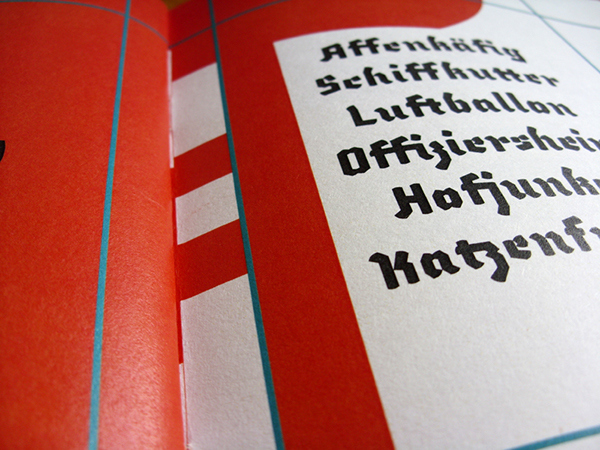 Fette Fabel combines the look of traditional blackletter with modern aesthetics. 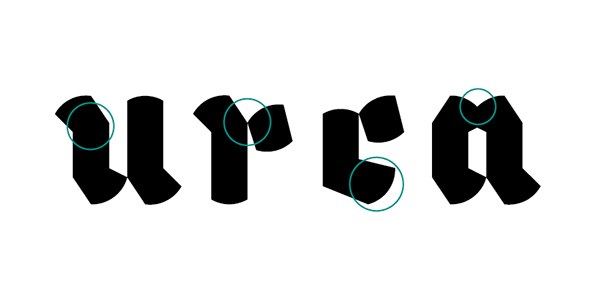 The aim was to overcome wrong prejudices that are associated with blackletter and to give the letters a gentle and mild appearance. 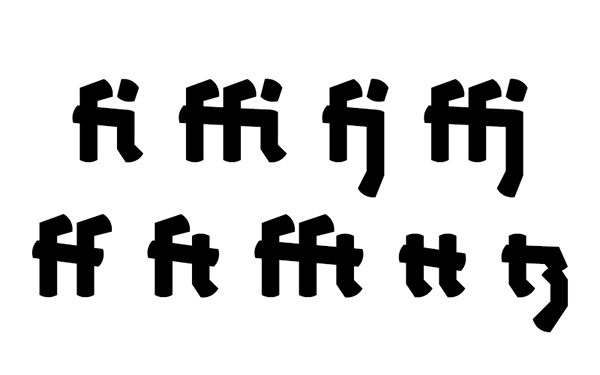 Characteristics of Fette Fabel are the broken letters, the broadening and rounded strokes and the indentation on the top and bottom of some of the letters. 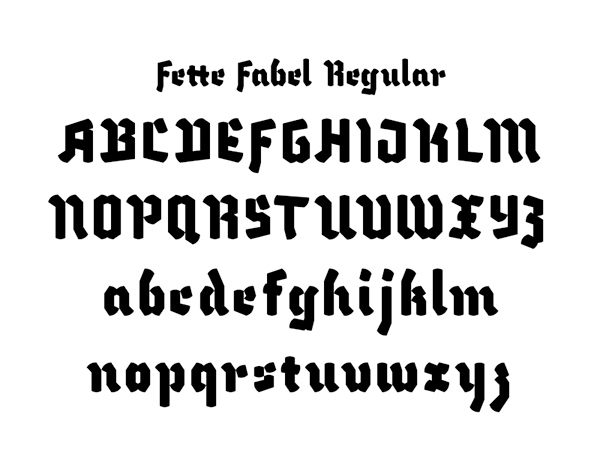 Fette Fabel is available in the two styles Regular and Zier. 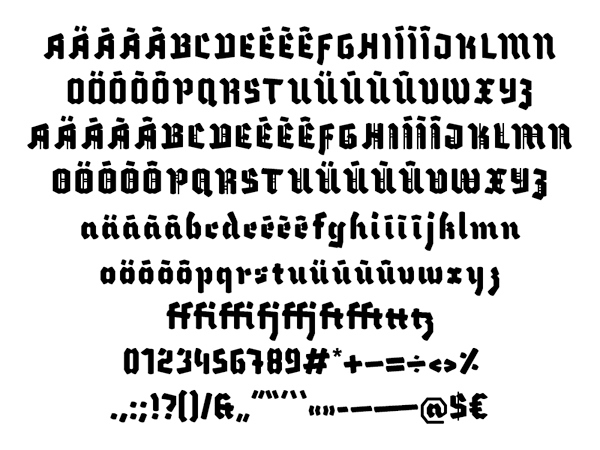 The Regular style contains plain, undecorated letters, while the Zier style offers a decorated version of upper-case letters. 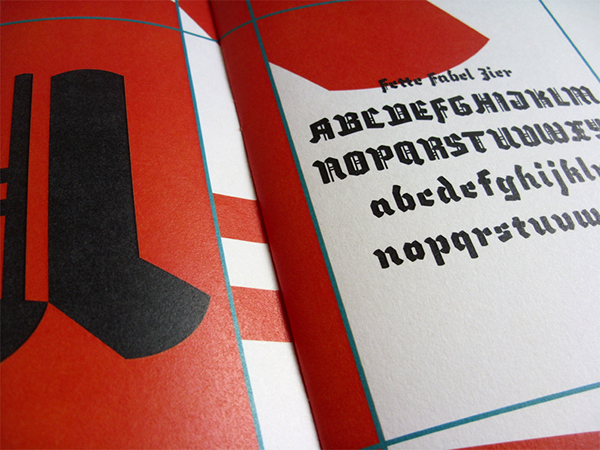 To point out the idea behind the creation of Fette Fabel a series of posters was created. 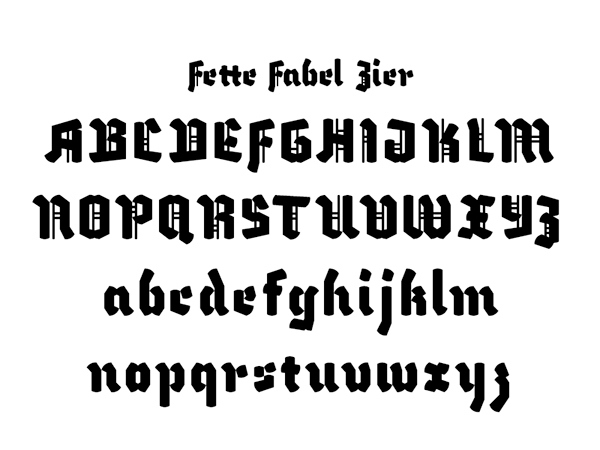 Those show the characteristics of the font by comparing an attribute of Fette Fabel with one of historic blackletter. Sanft statt stählern. 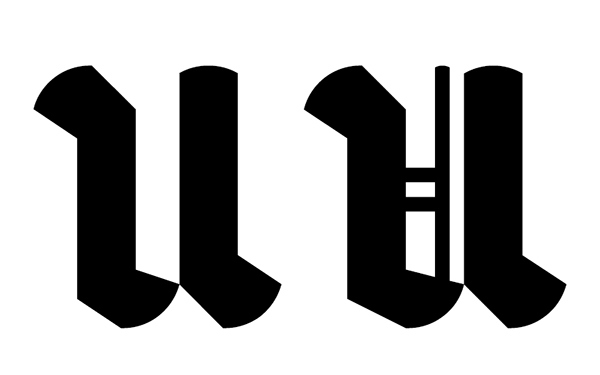 / Gentle instead of steely. 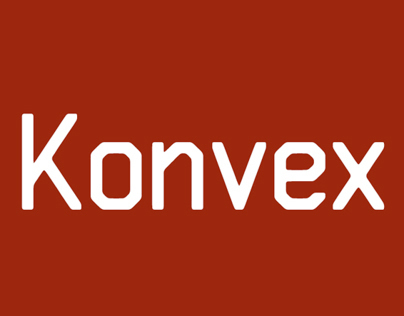 Erneuert statt eingestaubt. / Renewed instead of dusty. Offen statt offensiv. 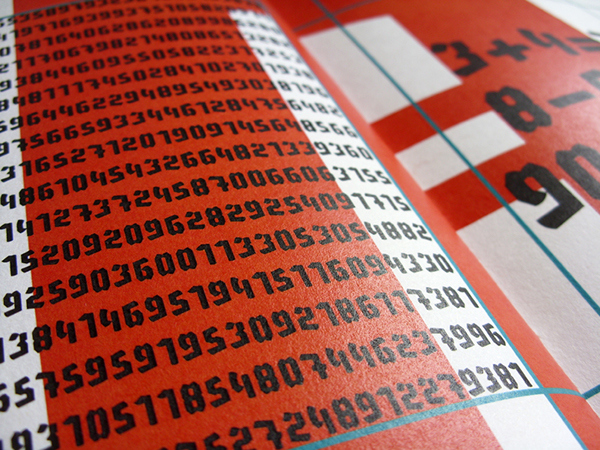 / Open instead of offensively. Aktuell statt altmodisch. / Contemporary instead of antiquated.